A coalition of grassroots pro resource groups is organizing a convoy from Western Canada to Ottawa and hosting a rally on Parliament Hill. This project is a massive undertaking that no one group can fund on their own. We would like to be able to fully fund any participants who want to join but can't, due to finances. Taking this amount of time off for anyone in the oil & gas sector is a huge sacrifice but there has never been a more important time to be heard. We are positive, proactive, and we are all Canadian. It's time Ottawa hears us. We need pipelines to tidewater and market access for our product. We need the government to cancel Bill C48 (tanker ban) and make the necessary changes to Bill C69. We need to be able to feed our families. Canadians need jobs and prosperity. The sooner we can collect, the sooner we will be able to take registrations of vehicles and drivers, and book necessary venues to rally along the way. We deeply appreciate any help possible as our industry and livelihoods are at stake. Please join the movement. We have an opportunity to make positive change for all of Canada, let's take action. On behalf of all of our groups, thank you. 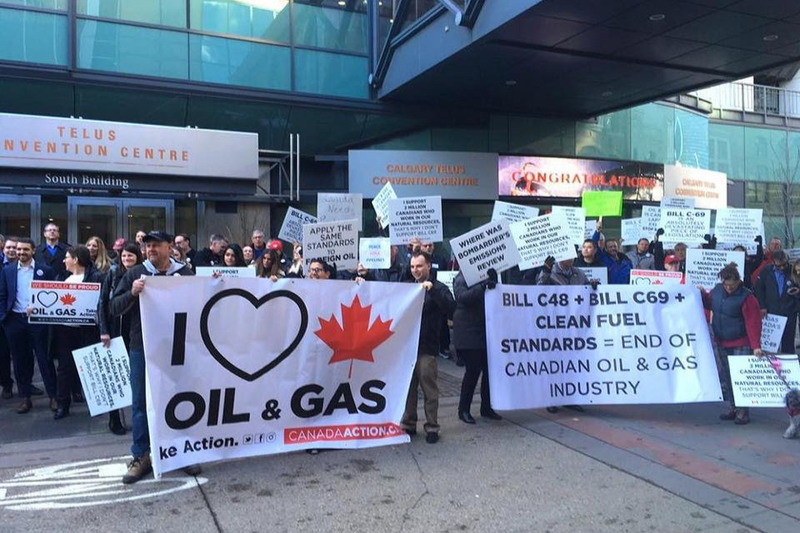 Canada Action , Rally4Resources, and our partners have organized dozens of events over the last calendar year. We have a dedicated team managing requests for information or participation. Any individual of group who wishes to join the convoy, please email us via the provided email below. We are happy to provide you with the necessary information. Canada Action is responsible for administration of this fundraising initiative. 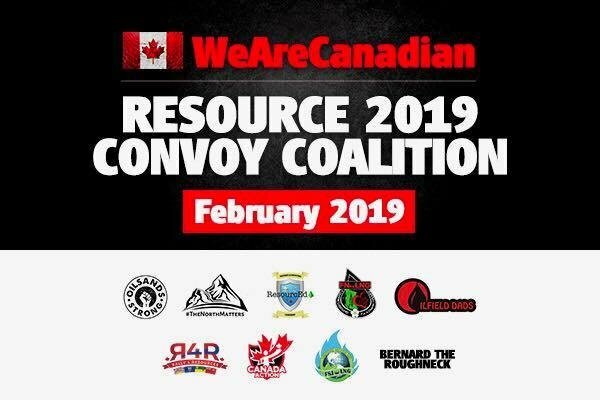 We would like to recognize the overwhelming support and courage that so many Canadians from coast to coast have expressed in their desire to participate in the Resource Coalition Convoy to Ottawa. This event was planned in response to the overwhelming momentum that’s been building from our resource rallies. Unfortunately, we have come to the decision that it is no longer viable to proceed with our planned convoy. We cannot confidently mitigate the unexpected challenges associated with this event. As such, we will be issuing full refunds to all of our donors. We greatly appreciate your support. GoFundMe has advised us that donors will receive a full refund in 3-7 business days. Those who donated through the website will be contacted and fully refunded. While we are disappointed that we cannot proceed, we would like to assure our supporters that we are committed to advocating for our natural resource sector, and our national economy. Please continue to Take Action to get our economy back on track. We need your help and support in order to make continued progress. The Resource Coalition has a number of exciting events planned for 2019. We look forward to promoting Canada’s valuable natural resources side-by-side with our supporters. Thank you for all you do in support of Canada’s Resource sector.